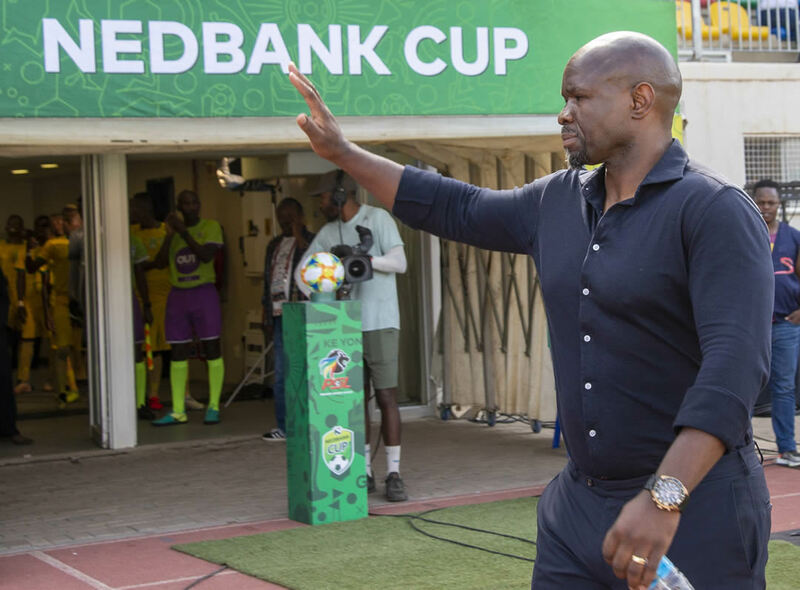 A tactical move from Coach Steve Komphela to bring both Knox Mutizwa and Lerato Lamola into the game late in the second half saw us secure a win in the Nedbank Cup quarter final against Bloemfontein Celtic this afternoon. Although we did well to dominate the game from the kick off, we were just unable to convert the chances created to find the back of the net. We did well to keep the ball and moved it around looking to create spaces in the Celtic defence. This game plan worked well, and saw Celtic committing their players to a defensive mindset, not wanting to play up on attack when they could have. Even with the numbers back, we still managed to create chances. Moving the ball around well and spreading it wide when needed. This saw a great opportunity created but Ndwandwe who took to much time to commit to a shot, and lost the chance created. The loose ball then ended up at Sibeko’s feet. He also failed to shoot from the first touch and gave Tignyemb time to recover for the save. 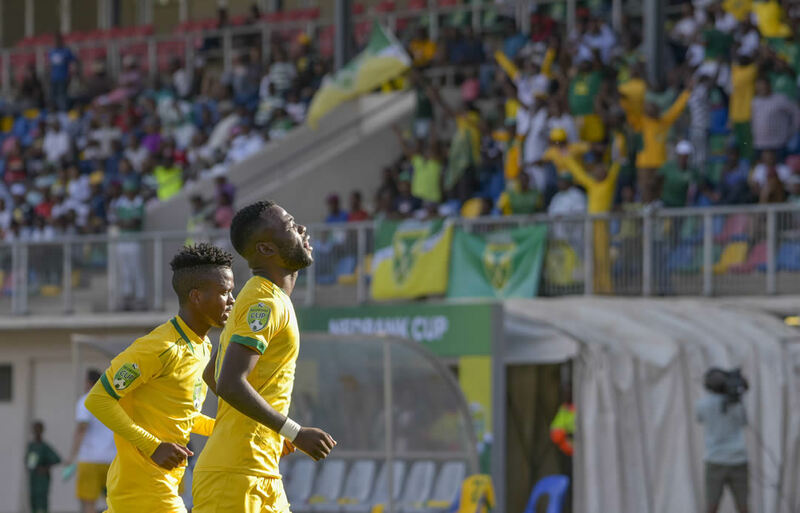 The second half saw both teams getting into the game more and a substitution that saw Mabena come onto the field for the hosts saw the game change in pace for the home side. Mutizwa was also brought off the bench to replace Sibeko. 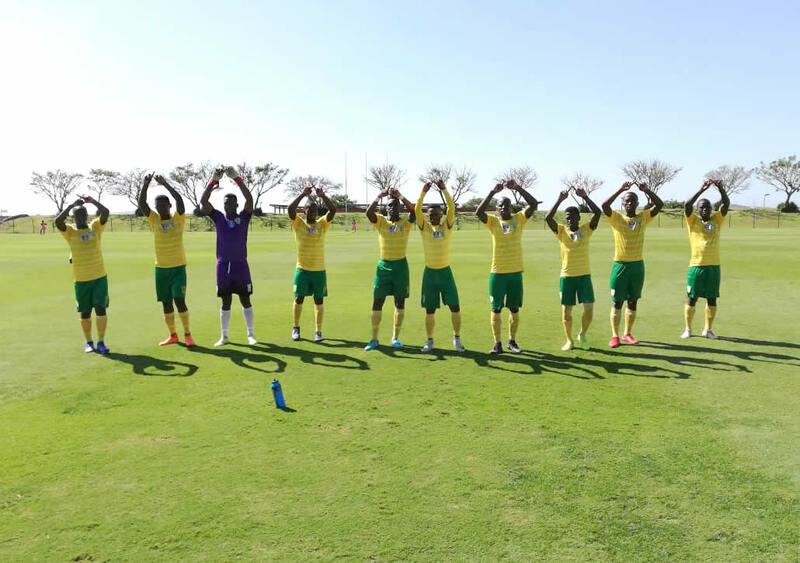 He made an impact on the field which was heightened once Lamola joined him. The two made quick impact and Lamola played a fantastic assist in Mutizwa’s first goal. Bloemfontein Celtic then equalised 12 minutes later and threated to force the game into extra time with just 9 minutes of official time left. As full time was about to tick over, Lingwati fouled Mathenjwa just outside of the box and conceded a free kick. Venter and Mutizwa prepared to take the set piece but it was Knox who ended up curling the ball around the wall and getting his brace and the win for the day. A well executed game today from both the technical team and the players who will be interested to find out who they will need to prepare for in the semi finals.